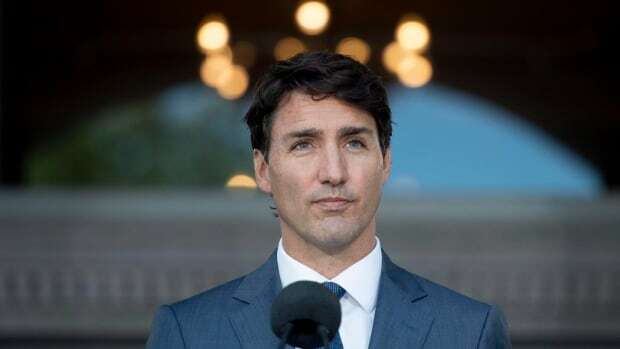 Prime Minister Justin Trudeau will shuffle his cabinet for the third time in three months on Monday, CBC News has learned — filling the gap left by the dramatic departure of Jane Philpott last month over the government’s handling of the SNC-Lavalin affair. One option for replacing Philpott is to appoint current Public Services and Procurement Minister Carla Qualtrough to the Treasury Board post. Qualtrough, a Vancouver-area MP, temporarily assumed Treasury Board responsibilities after Philpott quit cabinet on March 4. Before she moved from Indigenous Services to the Treasury Board role to replace a retiring Scott Brison, Philpott served as vice-chair of the Treasury Board cabinet committee. Qualtrough is a member of that cabinet committee and is well-placed to assume control of the ministry. In her role as public services minister, Qualtrough has worked closely with Treasury Board on a number of major files, including the quest for a permanent fix for the error-prone Phoenix public service pay system. While the presidency of the Treasury Board is largely a role that doesn’t involve a lot of public engagement, it’s also very important to the machinery of government. The Treasury Board is responsible for accountability and ethics, financial, personnel and administrative management, comptrollership, approving regulations and cabinet orders. In short, the president oversees management of the public purse and ensures government is well managed. The president of the Treasury Board is also responsible for negotiating 27 collective agreements with 15 different bargaining agents. Philpott resigned only three days after the prime minister’s last shuffle on March 1, which was prompted by Jody Wilson-Raybould’s resignation from the veterans portfolio. Wilson-Raybould’s resignation was part of the fallout from a Globe and Mail report that documented the alleged pressure she faced while attorney general to negotiate a deferred prosecution agreement (DPA) with the Quebec engineering firm SNC-Lavalin so that it could avoid a trial on bribery charges.